Dr. Katharine Wilkinson is an author, strategist, and teacher, bringing focus to what is possible for humanity and our home, this earth. Katharine is Vice President of Communication & Engagement at Project Drawdown and Senior Writer for the New York Times bestseller Drawdown: The Most Comprehensive Plan Ever Proposed to Reverse Global Warming. Her first book, Between God & Green: How Evangelicals Are Cultivating a Middle Ground on Climate Change, was dubbed “a vitally important, even subversive, story” by The Boston Globe. 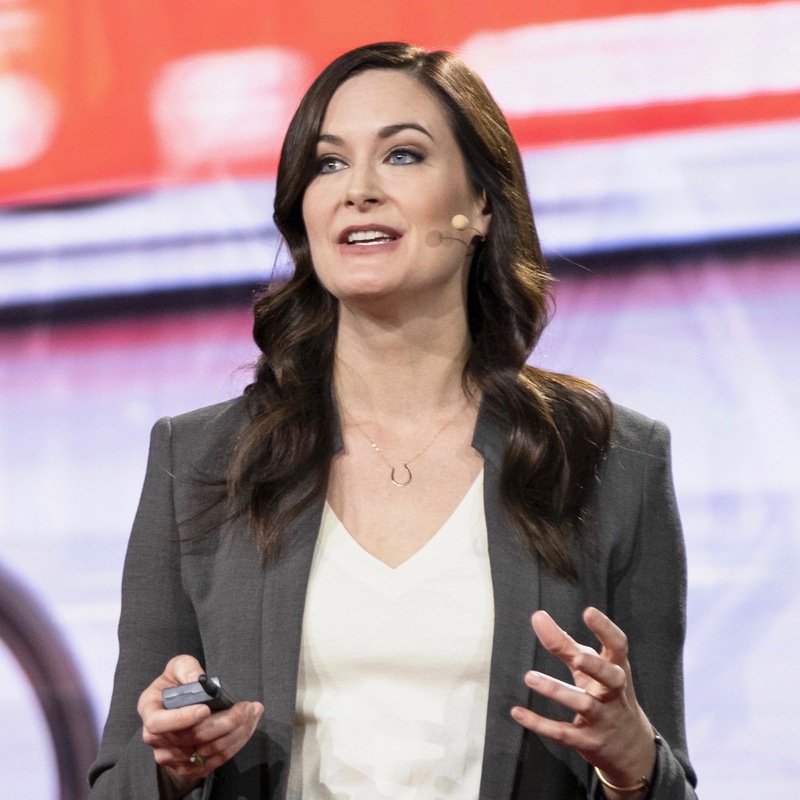 Katharine speaks internationally, sharing her expertise at Aspen Ideas, Skoll World Forum, Talks @ Google, TED Women, and through frequent media appearances. Her interdisciplinary background spans academia, business, and the social sector. Previously, Katharine was Director of Strategy at the purpose consultancy BrightHouse and worked for The Boston Consulting Group and Natural Resources Defense Council. She has taught at the University of Oxford and Agnes Scott College and currently advises on Mary Robinson’s podcast, Mothers of Invention. Katharine holds a doctorate in Geography & Environment from Oxford, where she was a Rhodes Scholar, and a B.A. in Religion from Sewanee—The University of the South. She is happiest on a mountain or a horse.